Home Intelligence International Sports Federations’ social media scorecard! 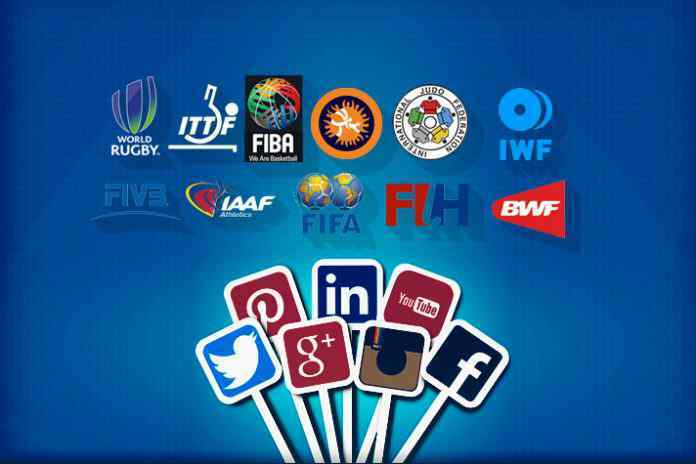 International Sports Federations’ social media scorecard! The success on social media has become the most convenient tool to judge the marketability and popularity of a product. Such is the impact of social media, that the number derived from the medium have become the essence and integral part of corporate and business intelligence and analysis. Sports are no exception. 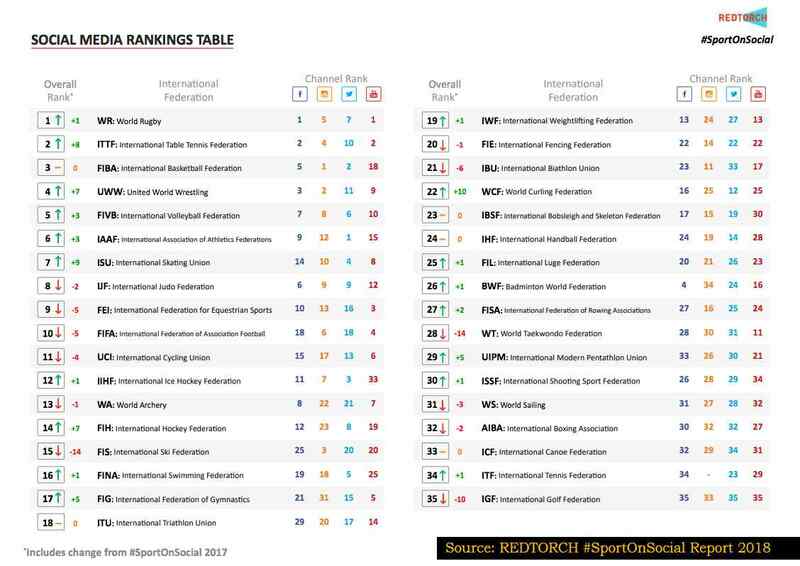 The UK-based data-driven communications agency RedTorch has published the #SportOnSocial 2018 report on the social media performance of international sports federations. The second edition of the report has answered questions like which sports were the highest climbers in the social media Rankings Table? How did the international federations perform at PyeongChang 2018? What was the impact of their own World Championships? Who was crowned this year’s best on social media sphere? 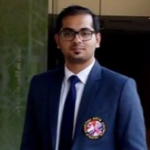 Surprisingly the world governing body for football, FIFA, figures in the 10th position in overall social media rankings, behind the leader World Rugby with table-tennis, basketball, wrestling and volleyball to follow in that order in the top five chart. FIBA, the world governing body for basketball, has more Facebook fans (4.2m) than any other Ifs. FIBA has acquired 1.1m new fans on FB since March 2017 and 31% of them have been added in August 2017, as the month coincided with the 2017 FIBA Asia Cup and the FIBA EuroBasket 2017. FIFA follows in the second position with 3.6m followers. 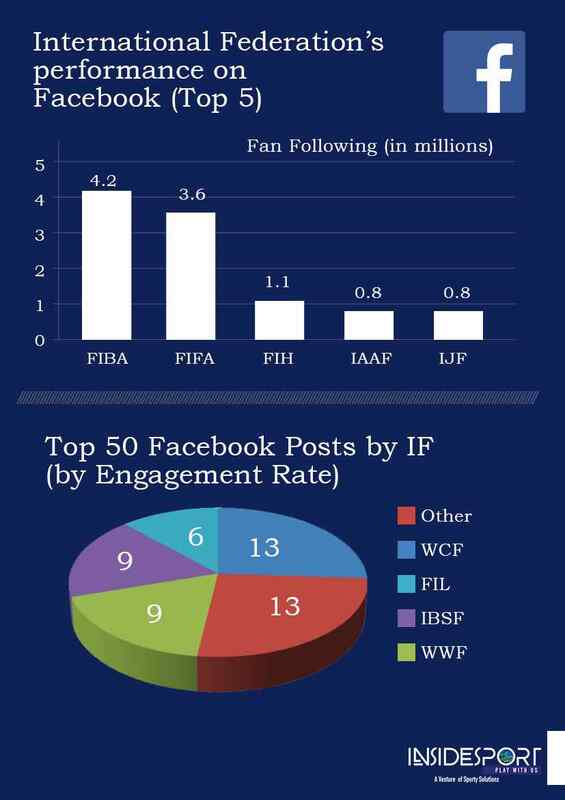 IBSF had the highest Engagement Rate whereas WCF has generated 13 of the top 50 Facebook posts by Ifs (by engagement rate). On the other, three most popular social media networks – Instagram, Twitter and Youtube – FIFA is the clear leader. FIFA at 5.8 million has more Instagram followers than any other IFs. The global football federation has gained 1.6m fans since March 2017 – 14% of them in December. 1st December witnessed the largest increase (50k) as the day had coincided with the draw for the 2018 FIFA World Cup. WR comes second in the league (0.9m) followed by FIBA (0.6m), FIVB (0.4m) and UCI (0.4m). 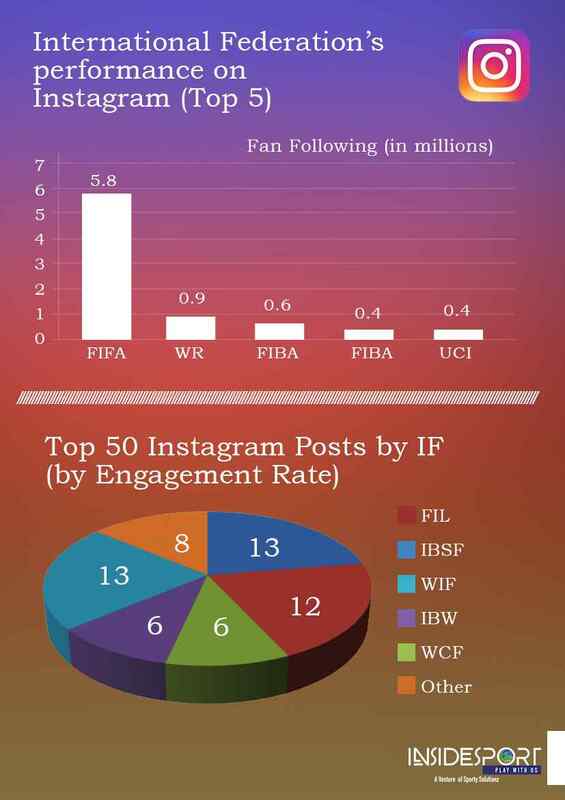 IBSF, however, holds the top spot in Top 10 IFs by Instagram Fan Engagement Rate. FIFA has also scored the best on Twitter with 11.8 million followers. FIBA which comes at second has a mere 0.4m followers when compared to FIFA. ISU had the highest Engagement Rate, with more Engagements per Tweet than any Ifs, followed by IAAF. 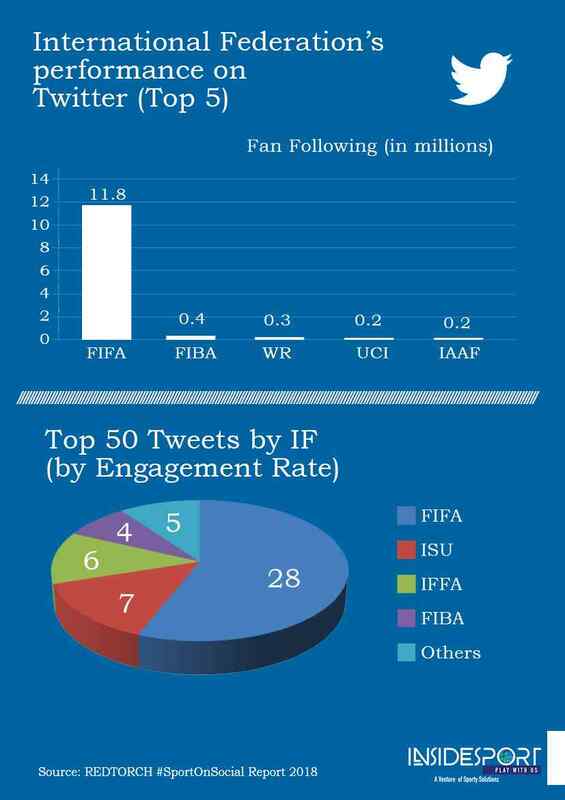 FIFA has accounted for 28 of the top 50 Tweets by fan Engagement followed by ISU and IAAF. FIFA with 2.1 million has more YouTube subscribers than any other Ifs, while the second-placed BWF has just half a million or less than 25% of the FIFA numbers. FEI had the highest Engagement Rate on YouTube as a result of having the largest proportion of Reactions and Comments to Video Views. 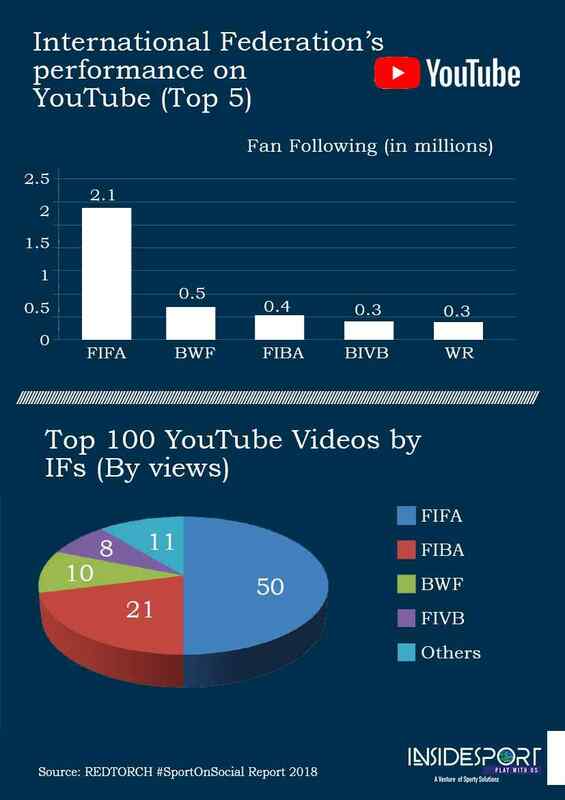 Fifty of the top 100 video views were from FIFA’s YouTube channel, followed by FIBA (21) and BWF (10) FIFA’s top video (2.8m views) was the Portugal v Chile Semi-Final in the 2017 FIFA Confederations Cup. This annual report by the UK-based digital communications and analytics agency has analysed the presence and performance of International Olympic Committee-recognized 35 International Sports Federations (IFs) on Facebook, Instagram, Twitter and YouTube. The report also includes examples of high-performing content that has driven maximum fan engagement. Next articleCounty Cricket Clubs meet to discuss IPL threat?